Some of the biggest fails in modern marketing are the result of a poor understanding of consumer perceptions. It can be hard to see the world the way your consumer does. Let us help. 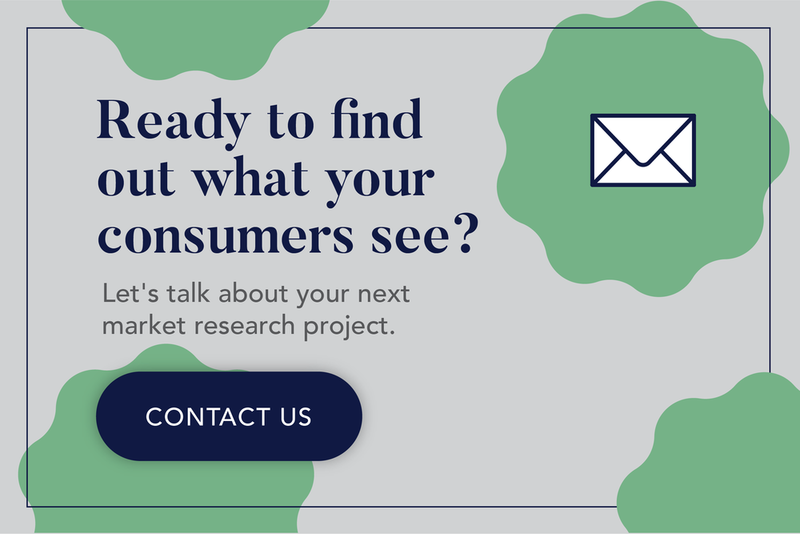 With Inkblot Analytics’ suite of market research offerings, you’ll always know how your consumers really feel. Learn more about our full range of services below. Thanks for signing up. You’ll be receiving our I-Factor case study in your inbox soon. Brand perceptions start with the consumer. At Inkblot Analytics, we make sure we do a thorough job assessing the various psychological aspects of your consumer that can have an impact on your brand’s perceptions. By looking at the full range of consumer behaviors, we’ll capture key insights around the purchase process in general through the customer’s experience with your brand. No matter how you look at it, research on your consumer is a necessary foundation upon which your brand can grow. A brand’s perceptions are what give it value. 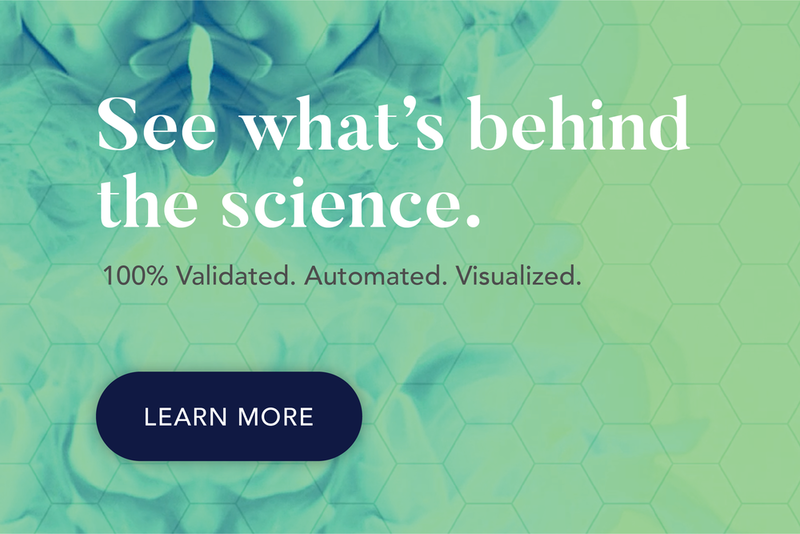 At Inkblot Analytics, we have a number of ways to measure how your perceptions affect your value today, as well as track how perceptions affect your brand equity over time. This type of research is critical for dynamic brand management in today’s ever-changing brand landscape. A brand acquires its perceptions, in part, by the advertising it does. This is why it’s so critical to test all forms of brand communication. At Inkblot Analytics, we have a proprietary creative testing methodology that allows you to compare your results to other brands. This will help you understand what brand associations you’re getting, and the impact that has on consumer metrics like purchase intent or likelihood to recommend. A brand can also acquire perceptions from consumers who use of their products. Just think about how brand reputations can be built or destroyed based on product review. So at Inkblot Analytics, we make sure to put an emphasis on what perceptions might be driving customers to use or discontinue using specific products. By finding out what perceptions predict use/disuse we can make sure to manage brand perceptions for future customer growth. A brand’s identity is brought-to-life, in part, by the employees is has. After all, the consumer interfaces with the brand through the company’s employees, so how employees feel about your brand is just as important as how your consumers feel about the brand. At Inkblot Analytics, we have a number of studies that can help take the pulse on what your employees think of your brand and how that affects brand perceptions.